‘Hey Baby Yeah’ will be selling super fun gifts for babies both days this weekend. Babies deserve Christmas presents too you know! 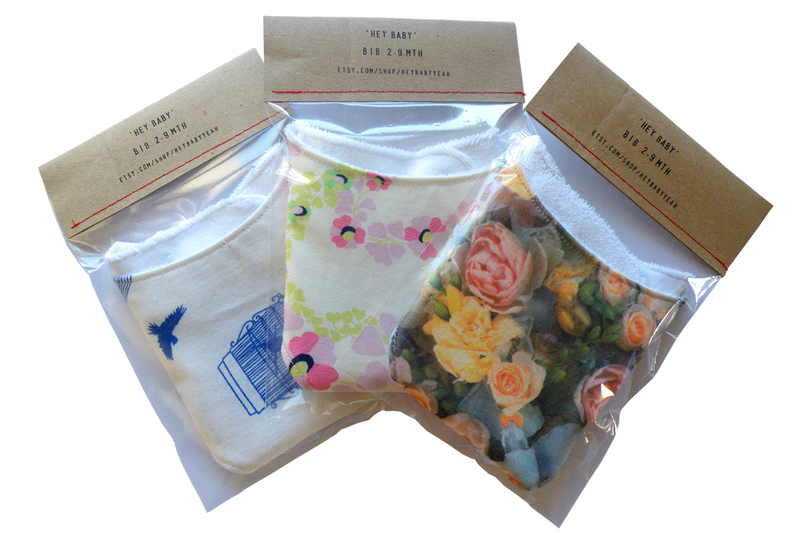 These stylish and unique dribble bibs are made from three layers of fabric for excellent absorbency. Essential wear for babies from 2 to 12 months. £7 each.